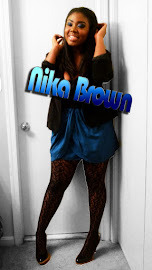 Nika.Brown. : Its My 19th BIRTHDAY!!!! Happy Birthday Nika :) enjoy your day! !